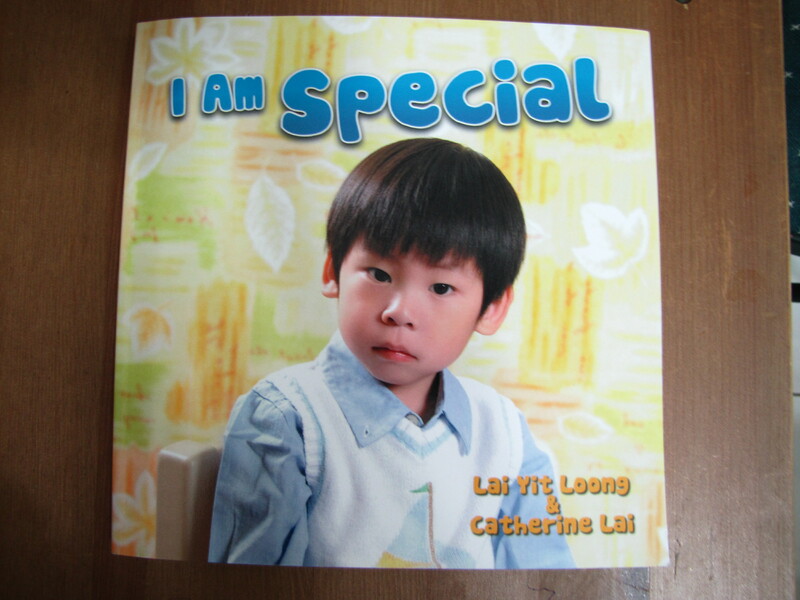 I believe this book does encourage other children. My daughter who has special needs likes to look at the pictures. I believe that she understands the message of the book, that she is special, too. If you are interested in getting a copy for yourself please know that all proceeds go to the organization Taiwan Sunshine. You can buy a copy of the book here. *Next week, watch for an interview with Yit Loong and Catherine. It will be encouraging and inspiring as they share about raising their TCKs! This entry was posted in Parenting, Special Needs, Uncategorized and tagged autism, book review, expat, living abroad, special needs, tcks by MaDonna. Bookmark the permalink.